Give Rollin' & Smokin' a listen - it's a new offering from Spice 1, featuring 2Pac, Scarface, & Devin The Dude. It was dropped on Wednesday, December 1st, 2010. Bump Rollin' & Smokin', the latest cut from Spice 1 which features 2Pac, Scarface, & Devin The Dude on the assist. It dropped on Wednesday, December 1st, 2010. Spice 1's horizons are broadening with each new release, and Rollin' & Smokin' is no exception. It's a worthy addition to a catalogue that has seen much growth since Spice 1 stepped foot in the rap game. We're looking forward to hearing more. Check out Spice 1 on Trigga Gots No Heart, featuring Twista & Game. 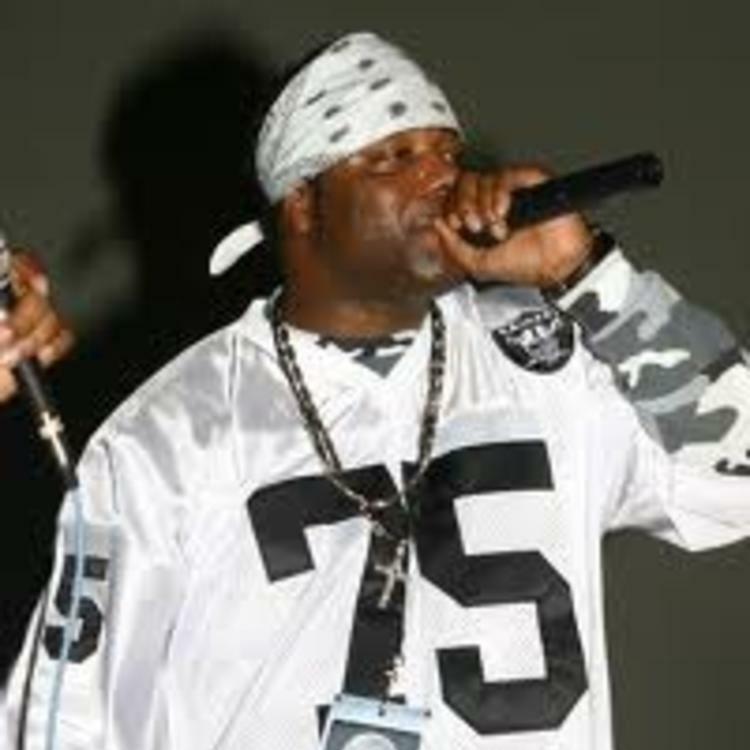 If you're down, make sure to visit Spice 1's profile page for the newest info, news, songs, and mixtapes. 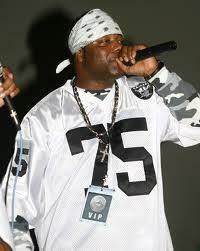 Make sure to hit Spice 1 with a follow and/or like on Twitter.